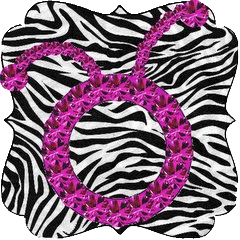 Hello from Brenda of Random Thoughts of a Scrapbooker! Here is the card I made for my granddaughter’s first birthday. This is an A2 size card (4 1/4 x 5 1/2″). 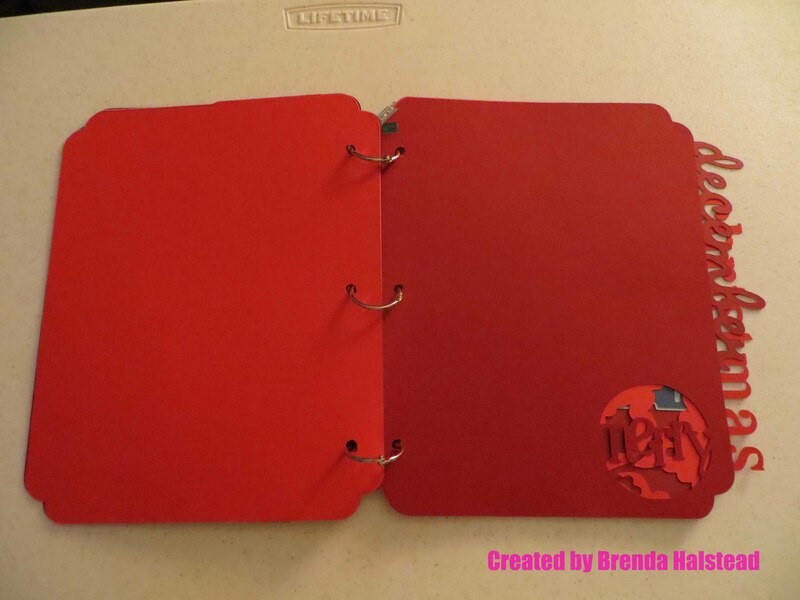 The base and all solid cardstock is Recollections. The patterned paper is Lucy (a retired Close To My Heart (CTMH) B & T paper pack). 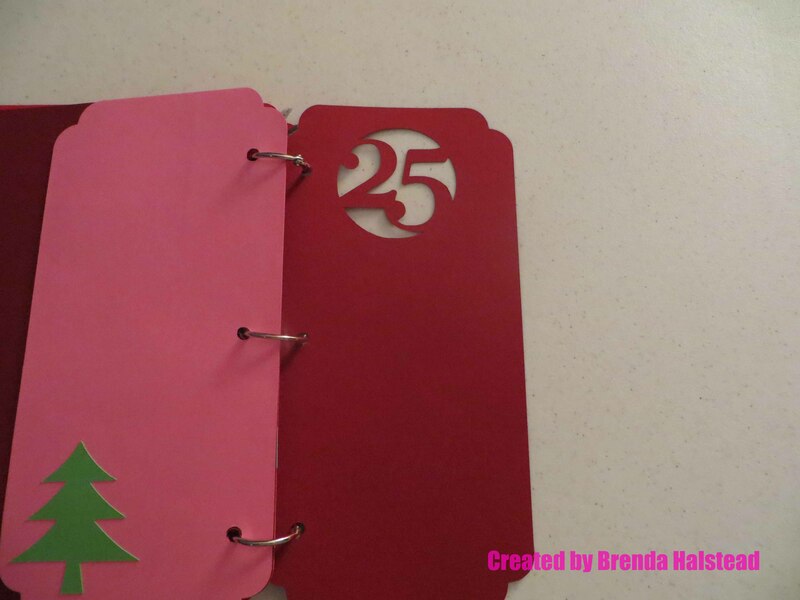 For the front of the card, the patterned paper layer measures 4 x 5 1/4″. 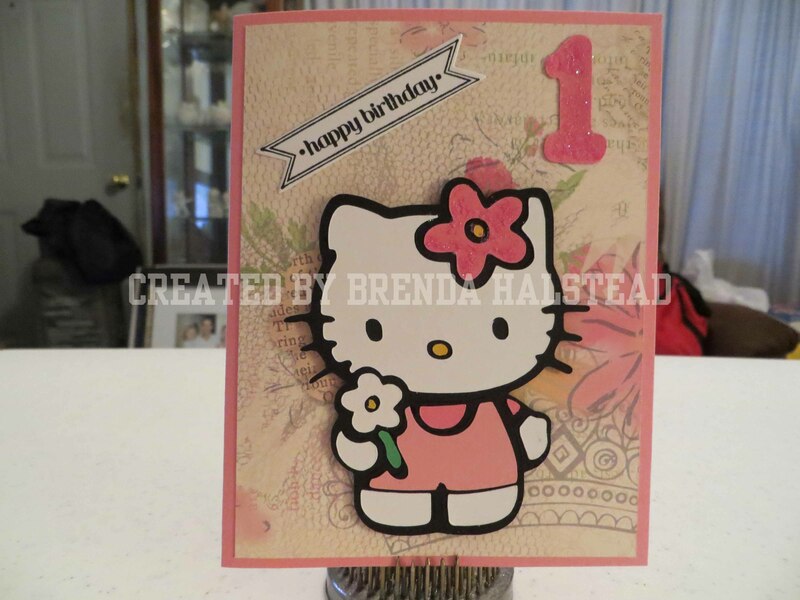 I used the Hello Kitty Greetings Cricut cartridge to cut Hello Kitty at 3 1/2″, I used the Hello Kitty Font Cricut cartridge to cut the number 1 at 2″ and I used the Stampin’ Up! Bitty Banners stamp set and CTMH Archival Black exclusive ink pad for the sentiment and cut it out using the coordinating die set and my Cuttlebug. I used Recollections glitter on the flower on Hello Kitty’s head and the number 1. 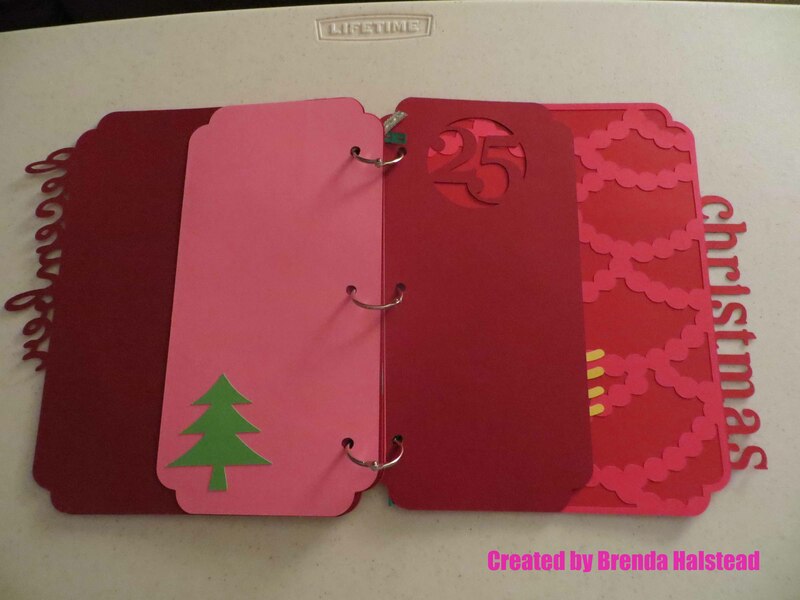 For the inside of the card, the patterned paper layer measures 4 x 5 1/4″ and the solid layer measures 3 x 4 1/4″. 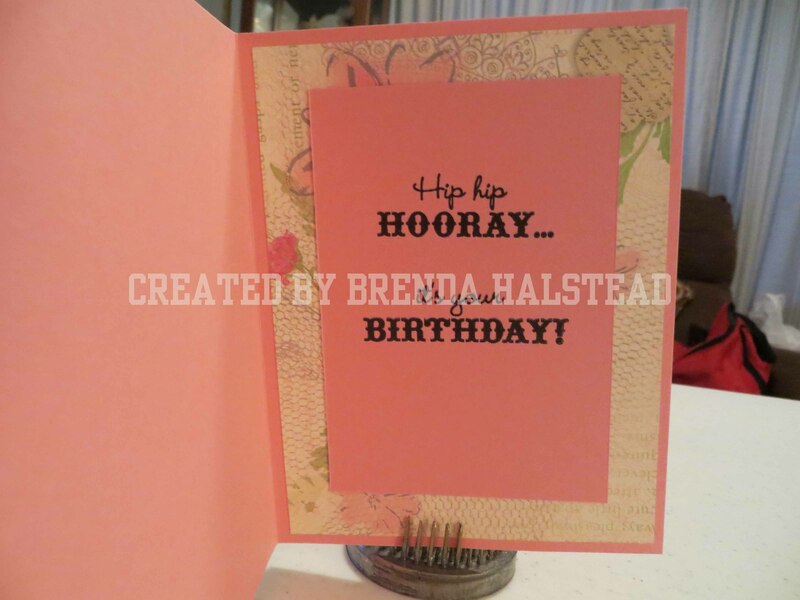 I used CTMH’s retired Card Chatter – Birthday stamp set and CTMH’s Archival Black exclusive ink pad for the sentiment. Thanks for stopping by and visiting our blog! Hello! 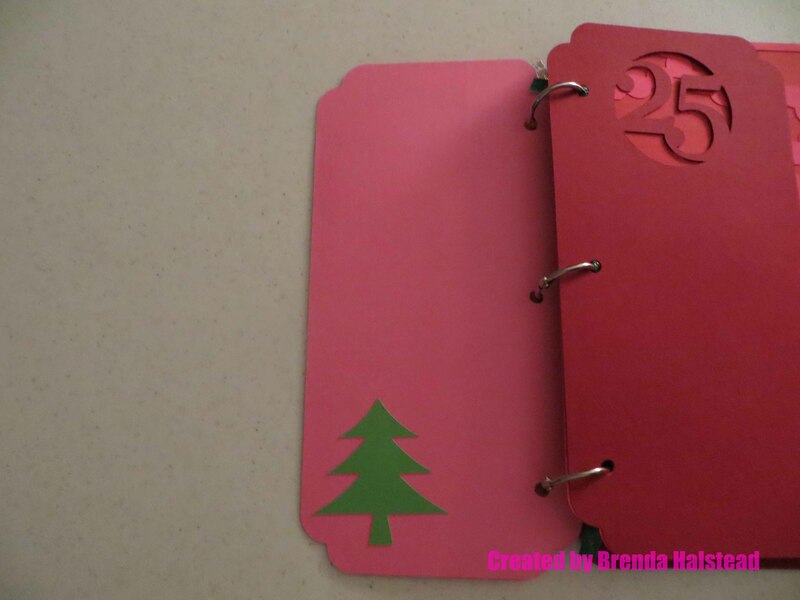 Brenda from Random Thoughts of a Scrapbooker here. I made this birthday card for my grandson’s friend’s 5th birthday. This is a 5 1/2 x 4 1/4 card. 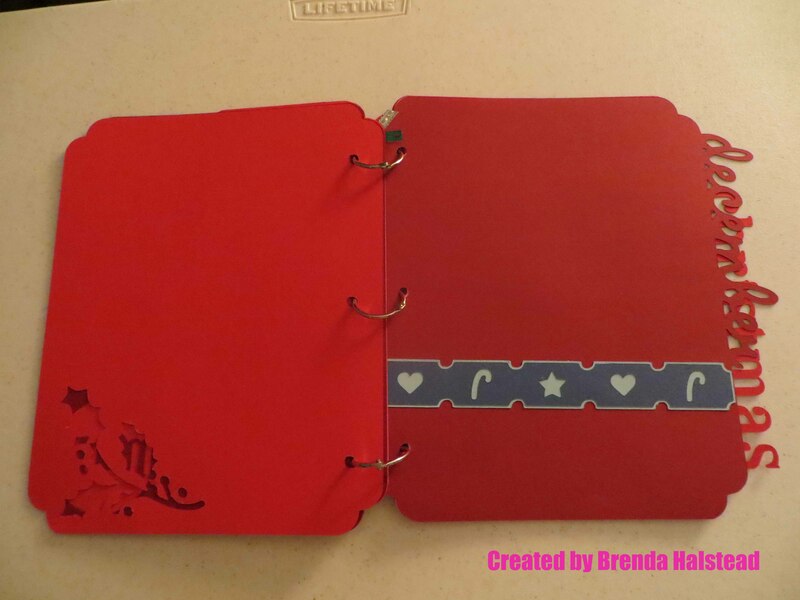 The base is Recollections cardstock. 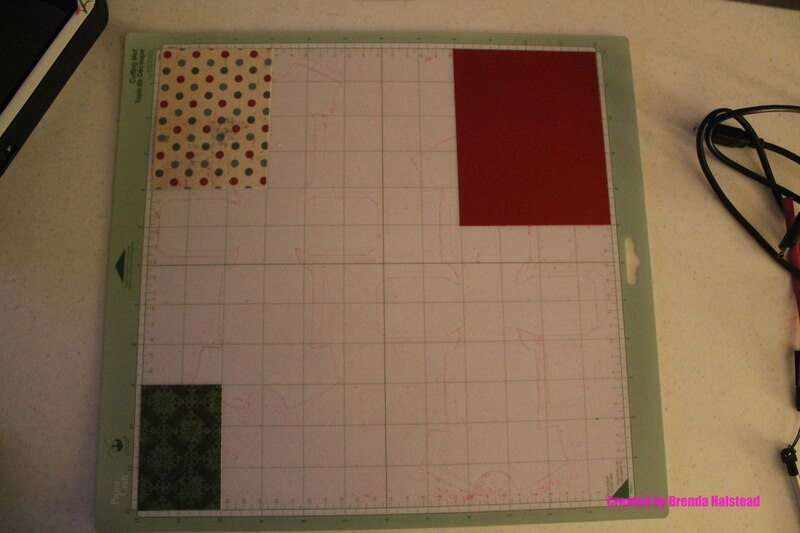 The patterned cardstock is 5 1/4 x 4, and is from the Simple Stories SN@P! Color Vibe paper pad. 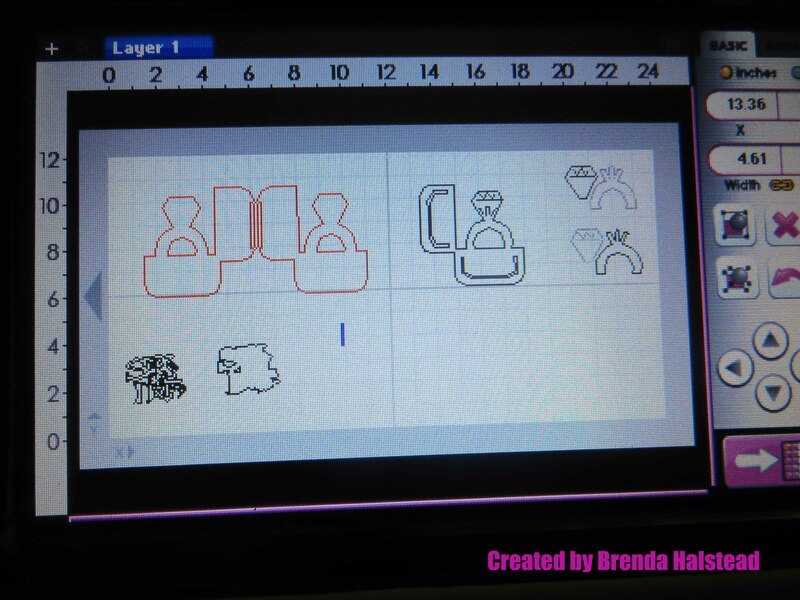 I used the Create A Critter 2 Cricut cartridge to cut the lion (on page 78 of the handbook) at 3 1/4″, which is on page 78. 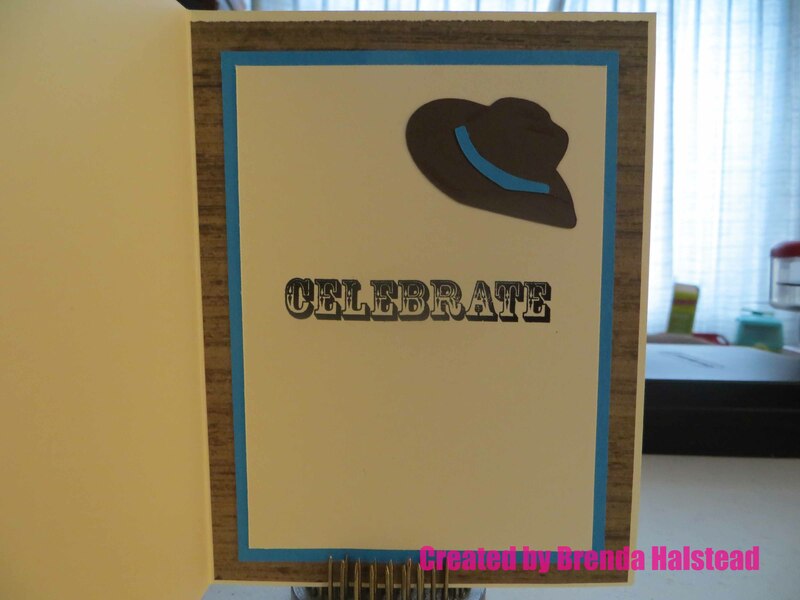 All the solid cardstock is Recollections, and the hat was also cut from the Simple Stories SN@P! 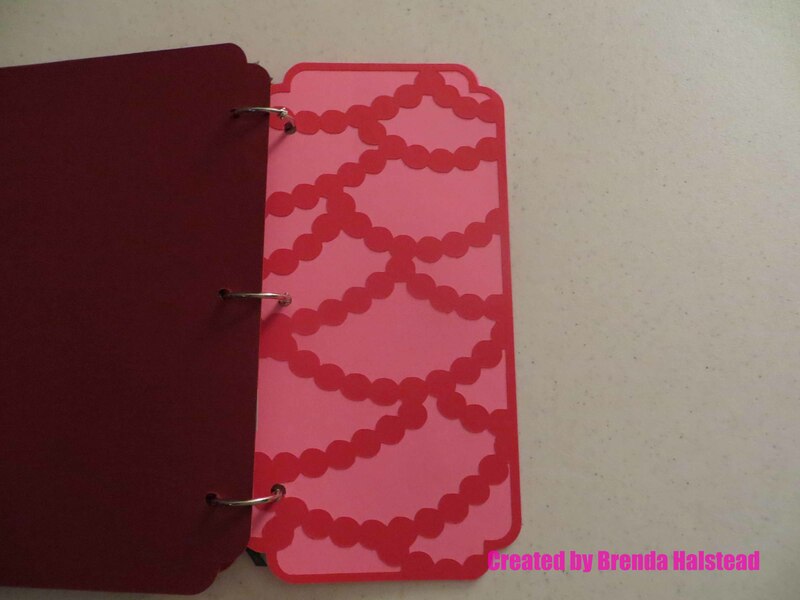 Color Vibe paper pad. 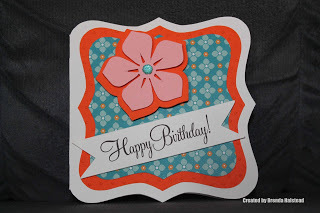 I stamped the Happy Birthday banner using the Stampin’ Up! Bitty Banners stamp set and cut it out using the coordinating die. 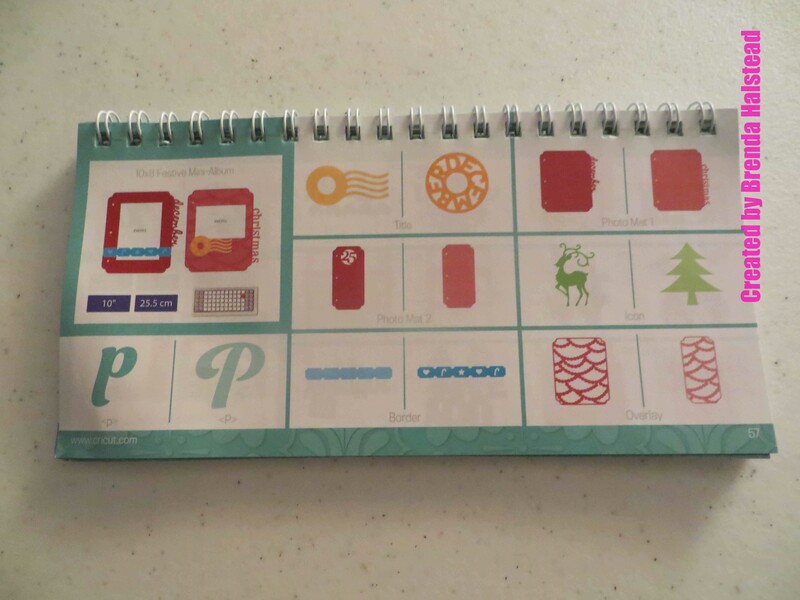 The number 5 was stamped using Close To My Heart’s Hopscotch Alphabet stamp set (item # E1028). 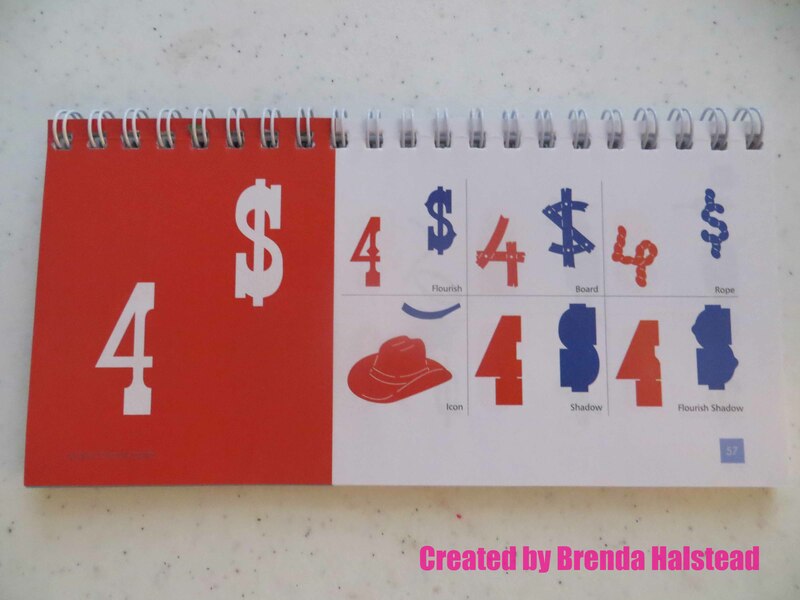 The inside white layer measures 4 1/2 x 3 1/4″ and is Recollections cardstock. 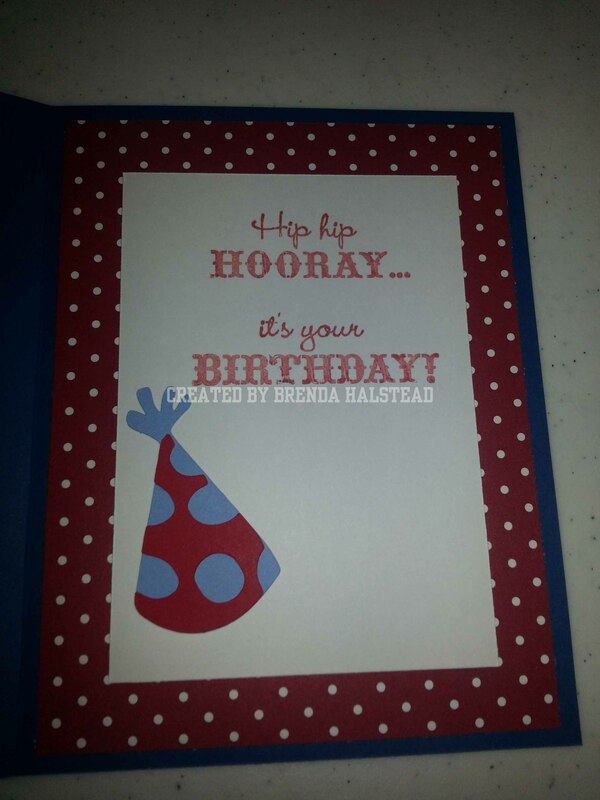 I stamped the sentiment using the Close To My Heart retired stamp set called Card Chatter – Birthday. I used Close To My Heart’s Archival Black Ink stamp pad for my stamping. Hello! 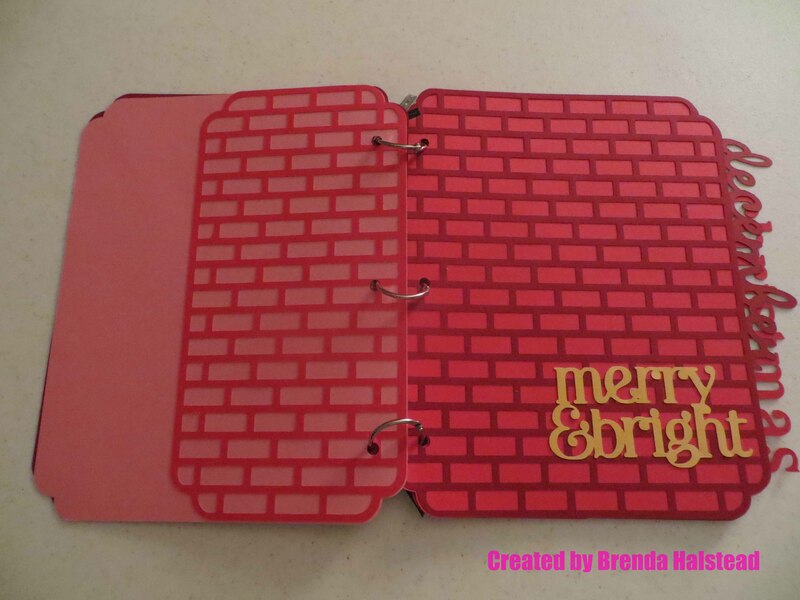 Brenda from Random Thoughts of a Scrapbooker here. My daughter is getting married in August 2015, and I made this Save The Date card to send out. I used the Sweethearts Cricut cartridge to make this. I flipped and welded the shape for the base of the card. 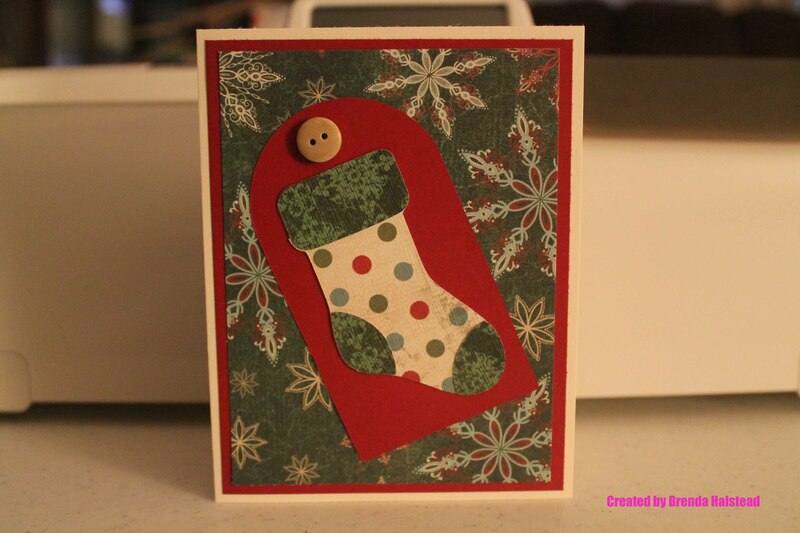 The base of the card and the layers are 4 1/2″. I cut off the ring part of the black layer. I also used the hide and contour feature for the ring. “Save the Date” phrase and shadow were cut at 2″. 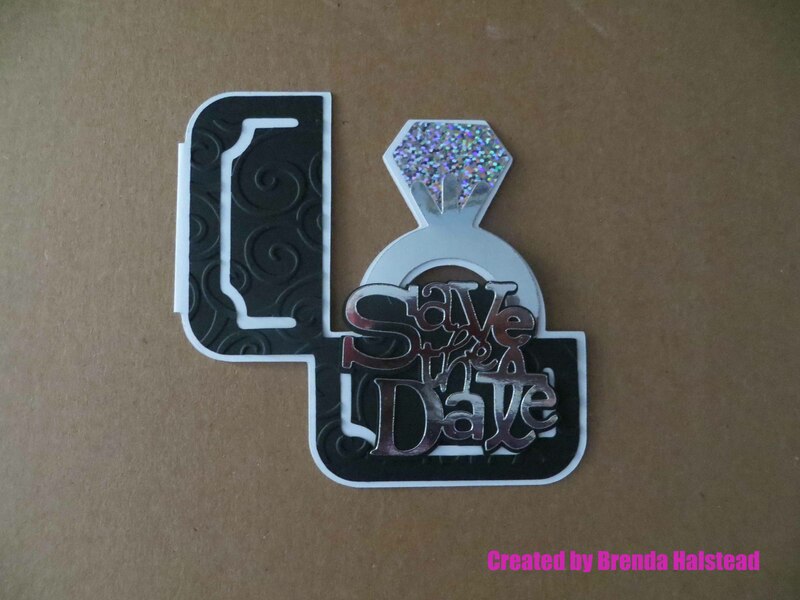 I used the D’vine Swirls Cuttlebug embossing folder on the black layer of the ring box. 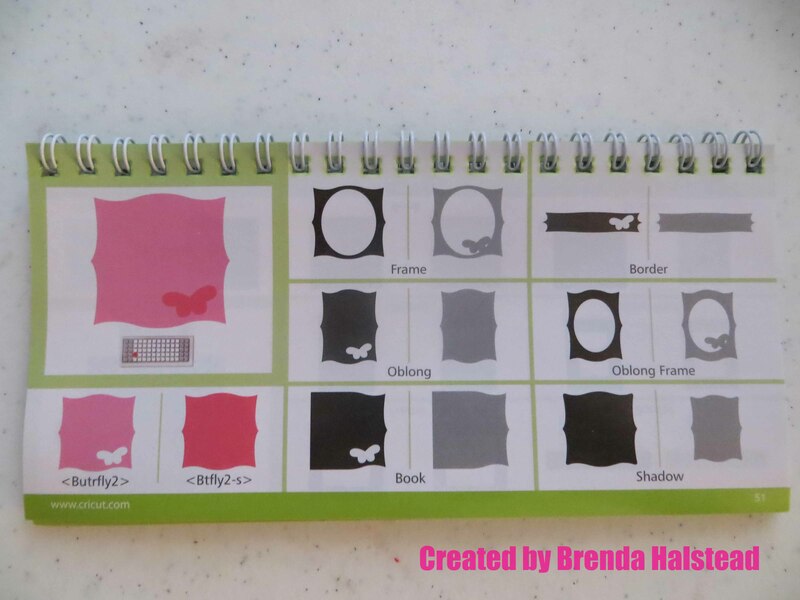 The white and black cardstock are Bazzill and the silver and silver prismatic cardstock were bought at Hobby Lobby. 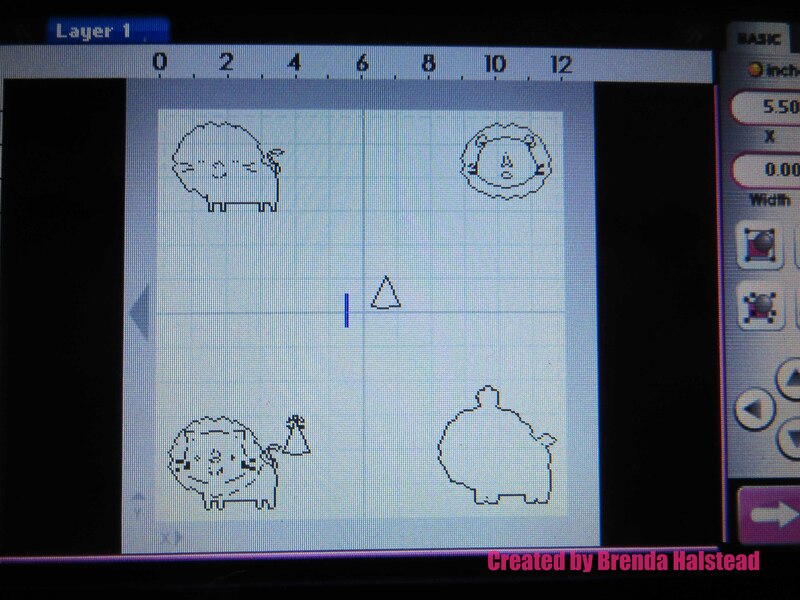 I used my Gypsy to make the cuts, and here is a picture of my Gypsy screen. Hello! Brenda from Random Thoughts of a Scrapbooker here to show you a layout of photos I took along the coast on Cannon Beach in Oregon.It was my first time in Oregon and this was absolutely beautiful! 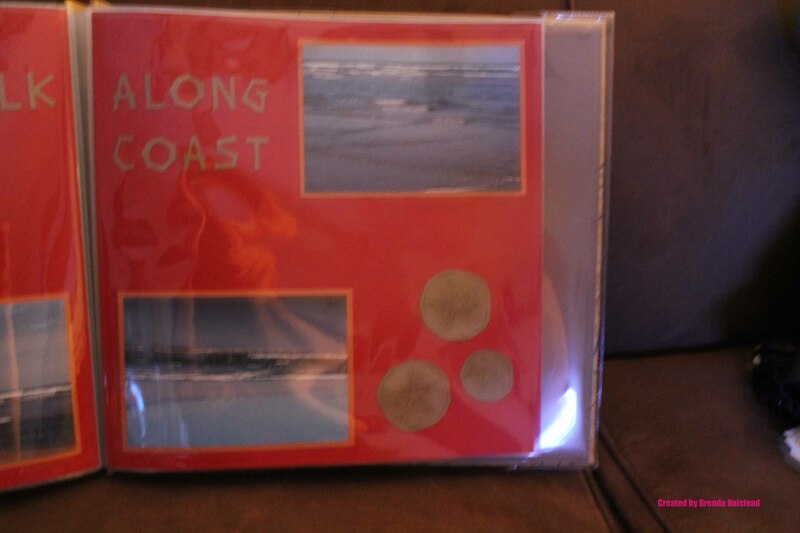 I used Life Is A Beach for the title and sand dollars. The title was cut at 1″ and the two big sand dials were cut at 2″, while the smaller one was cut at 1 1/2″. I used Close To My Heart Chocolate Exclusive Ink on the sand dollars to help bring out the details. All cardstock is Bazzill. 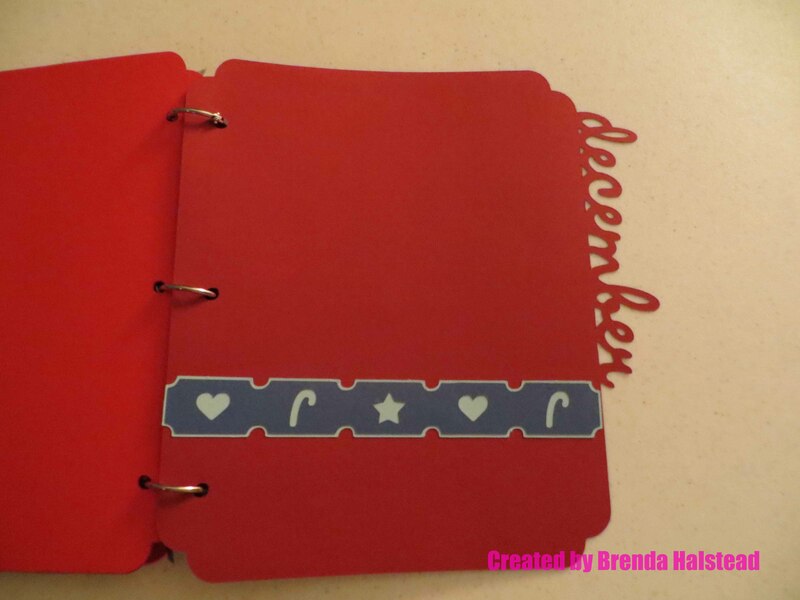 Welcome to Sentimental Saturday with Brenda from Random Thoughts of a Scrapbooker. 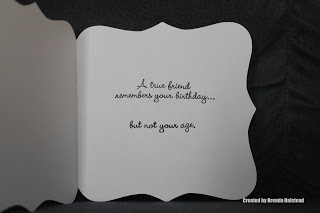 Today I have a male birthday card to share. This is a 5 1/2 x 4 1/4″ card. 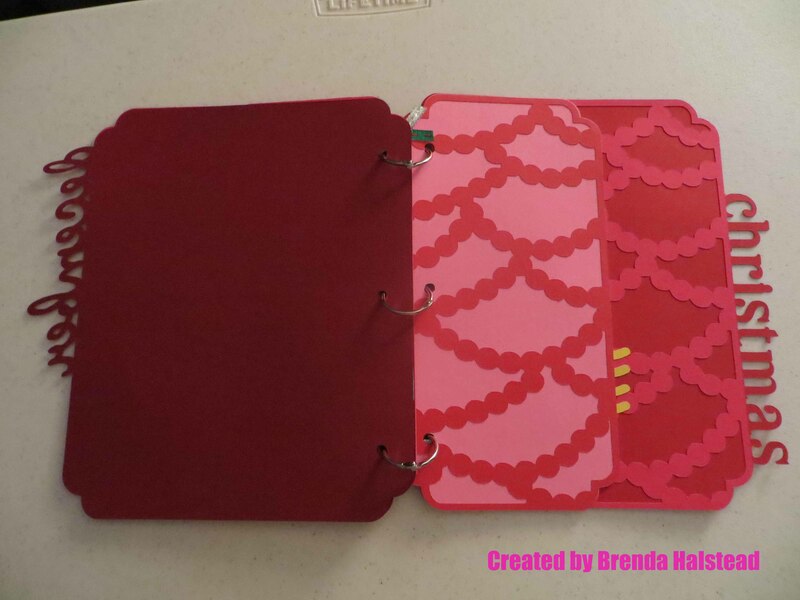 All cardstock used is Recollections. The black layer on the front is 5 3/8 x 4 1/8″ and the blue layer is 5 1/4 x 4″. I used the Everyday Paper Doll Cricut cartridge to cut the motorcycle at 3″, the large clouds at 2″ , the small cloud at 1 3/4″ and the road at 5″ wide. 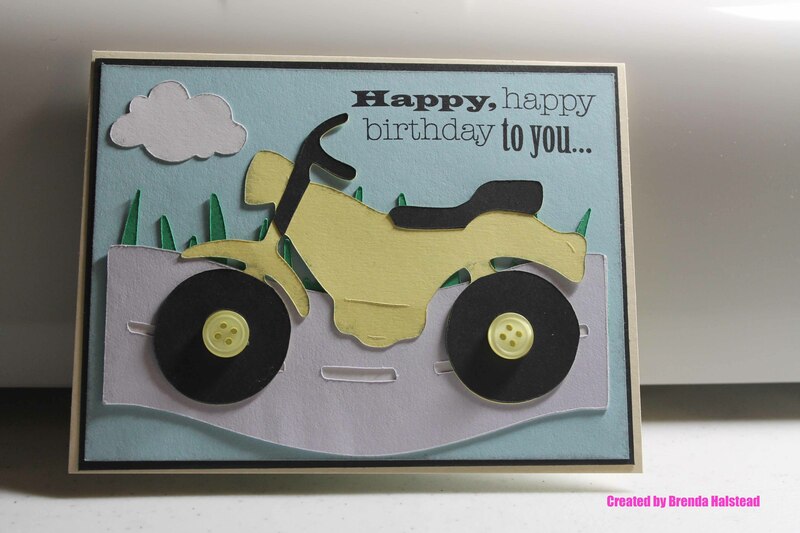 The grass behind the motorcycle was cut at 5″ wide using the Martha Stewart All Occasions Cake Art Cricut cartridge. 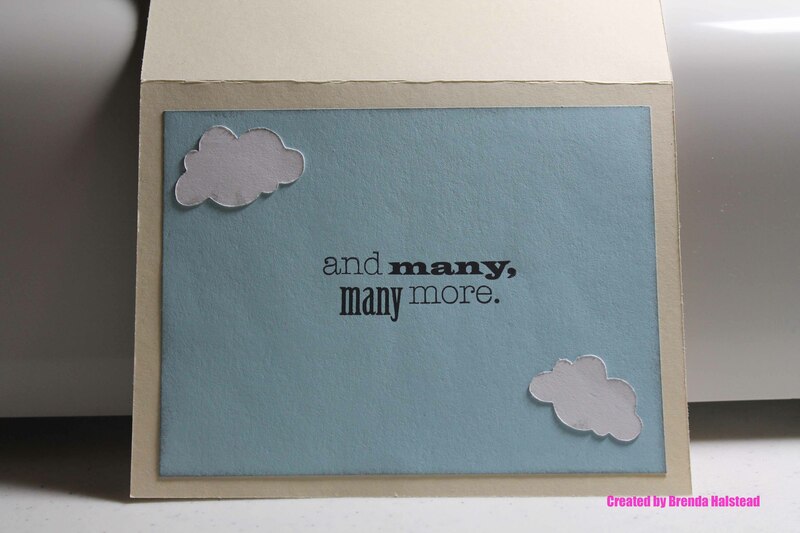 The blue layers and all cuts were inked using the CTMH Grey Wool Exclusive Ink pad. I also added yellow buttons (3 Birds Cute As A Button kit) to the center of the tires. 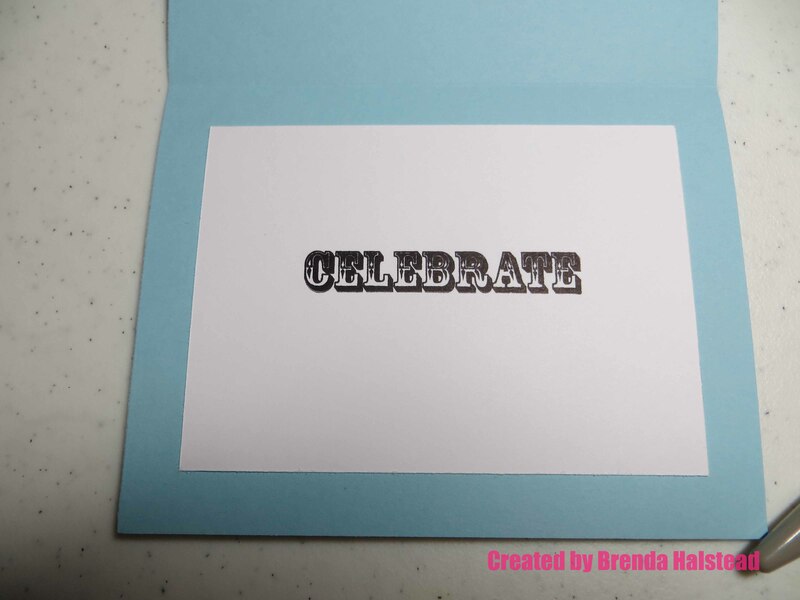 The sentiment is from the CTMH Card Chatter – Birthday stamp set, and was stamped using CTMH Archival Black Exclusive Ink pad. Hello! 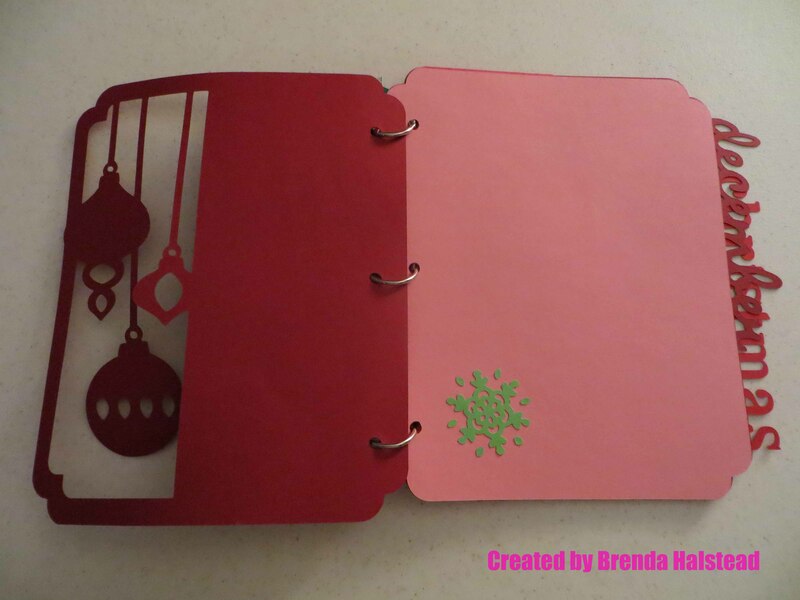 Brenda from Random Thoughts of a Scrapbooker here to show you a Christmas Mini Album I made using the Close To My Heart Artbooking cartridge. Here is my mini album. 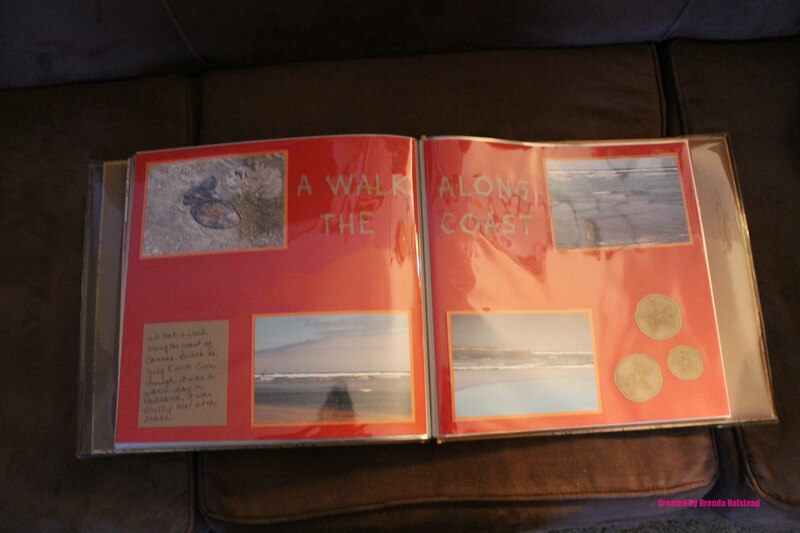 Here are some close ups of the pages with cut outs. 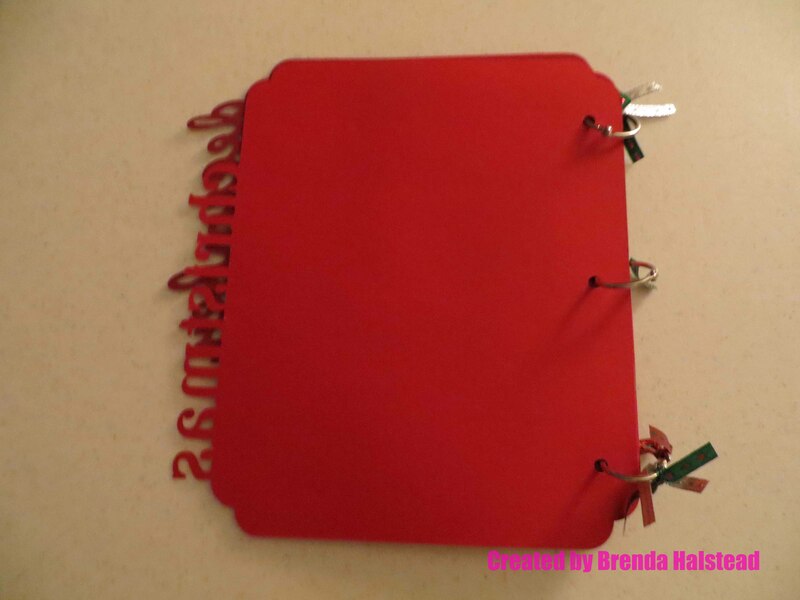 I cut everything at 10″ as indicated in the handbook (pages 56 and 57). 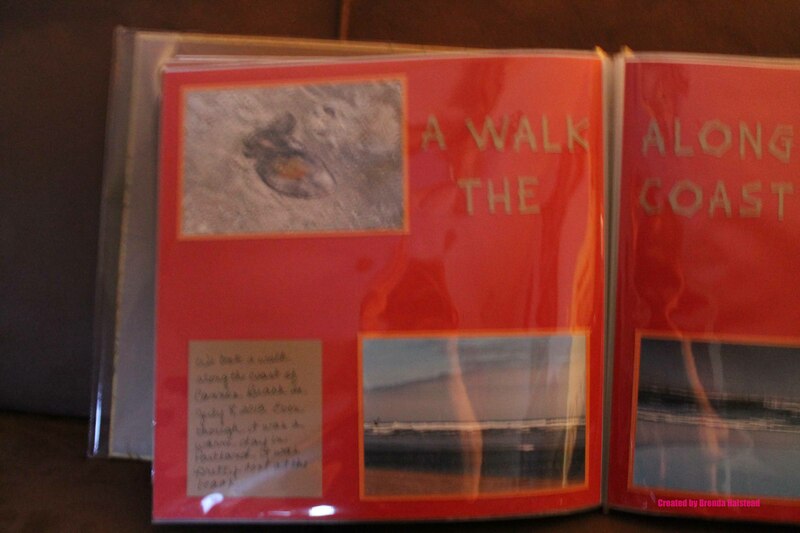 Here are the pages from the handbook. As soon as my Christmas pictures arrive from Shutterfly, I will add them to this album. I hope you enjoyed seeing my mini album. 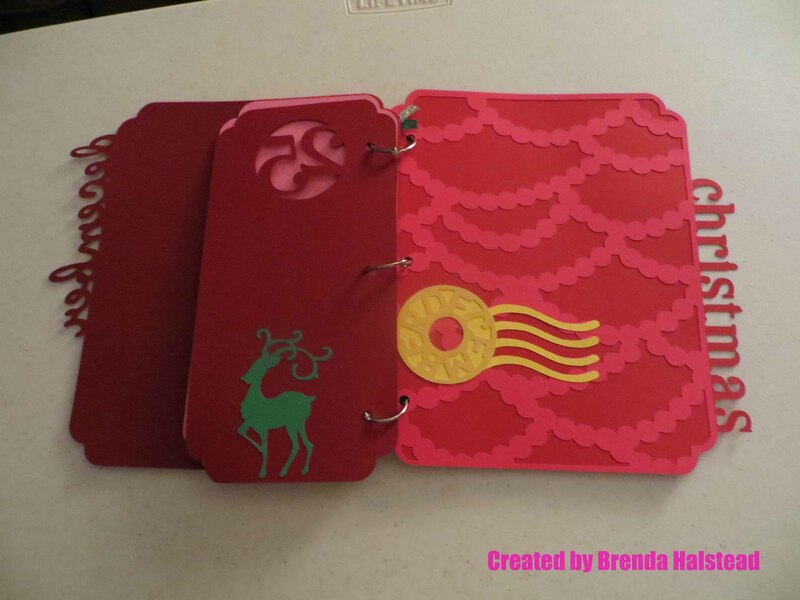 Feel free to visit my blog, Random Thoughts of a Scrapbooker. Hello! 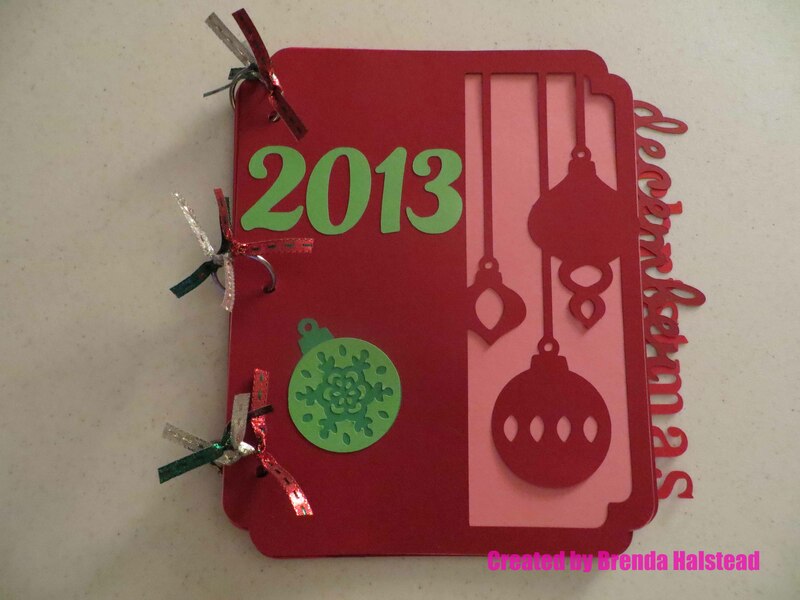 Brenda from Random Thoughts of a Scrapbooker here with my 2013 Christmas Card. This card is really out of the box for me. I have a hard time combining patterned papers, but I did it for this project. Here is the result. This is an A2 size card (4 1/4″ x 5 1/2″). The base is ivory cardstock. 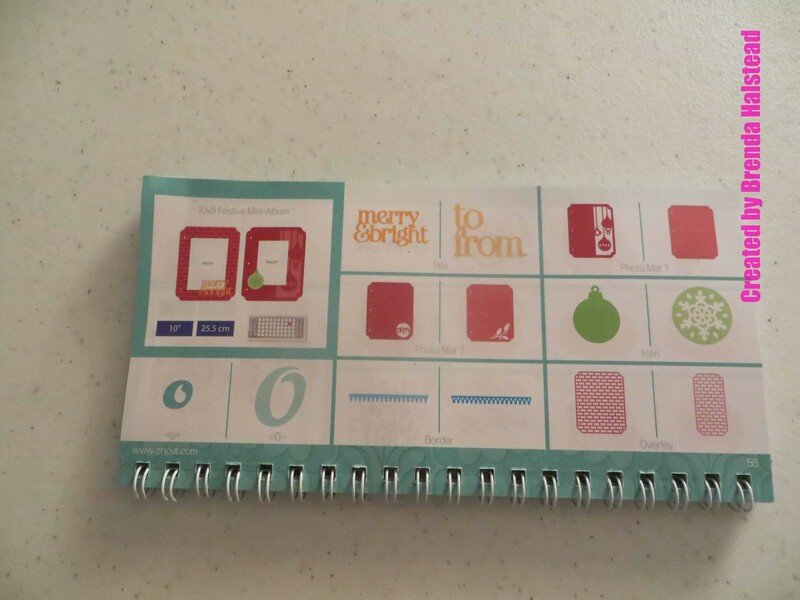 The red layer (on the front and inside) is 4″ x 5 1/4″, the green snowflake cardstock (front and inside) is 3 3/4″ x 5″. 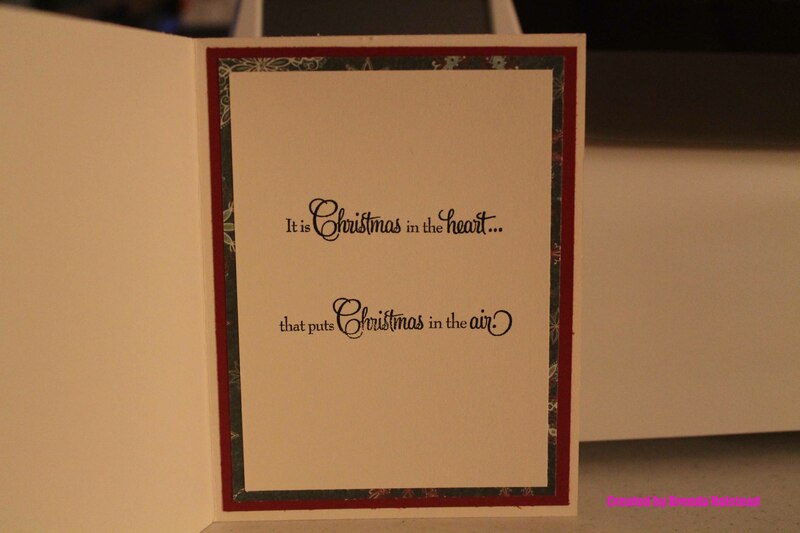 The ivory layer on the inside of the card is 3 1/2″ x 4 3/4″. All solid cardstock is Recollections and the patterned cardstock is The Paper Studio from the Ornamental Christmas paper pack. I used the Close To My Heart Art Philosopy cartridge to cut the tag an stocking. 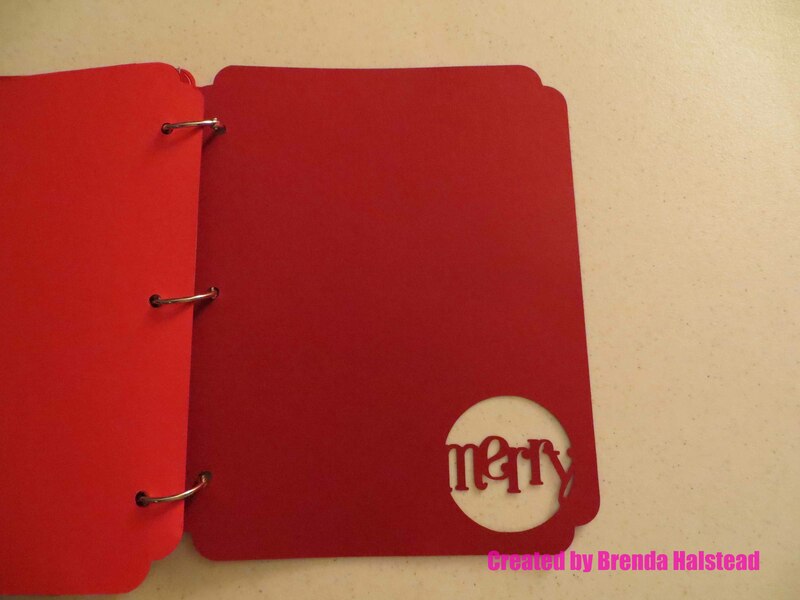 The tag was cut at 4″ and I used the hide/contour feature on my Gypsy to hide the stocking cutout. The stocking was cut at 3″. 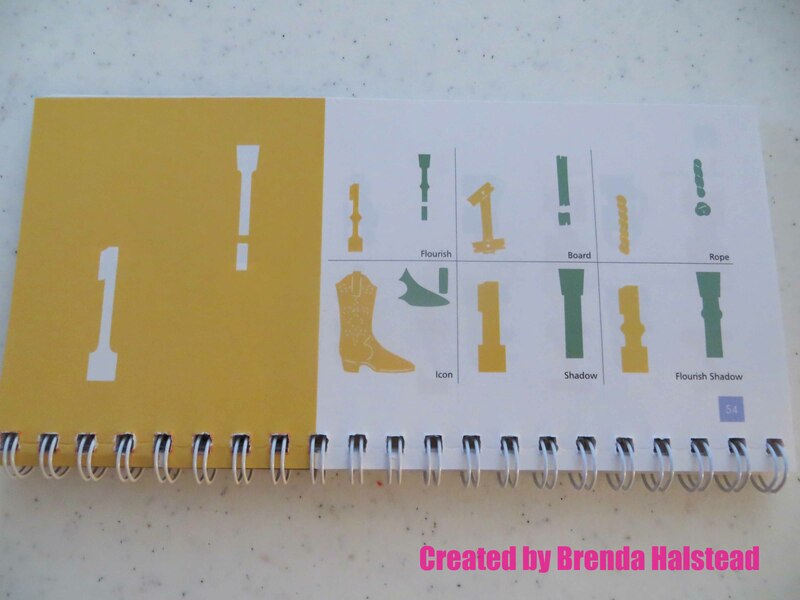 Both the tag and stocking can be found on page 67 of the handbook. I then added a button to the tag. Here is a picture of my Gypsy screen, as well as a picture of my mat with the paper on it. Hello! 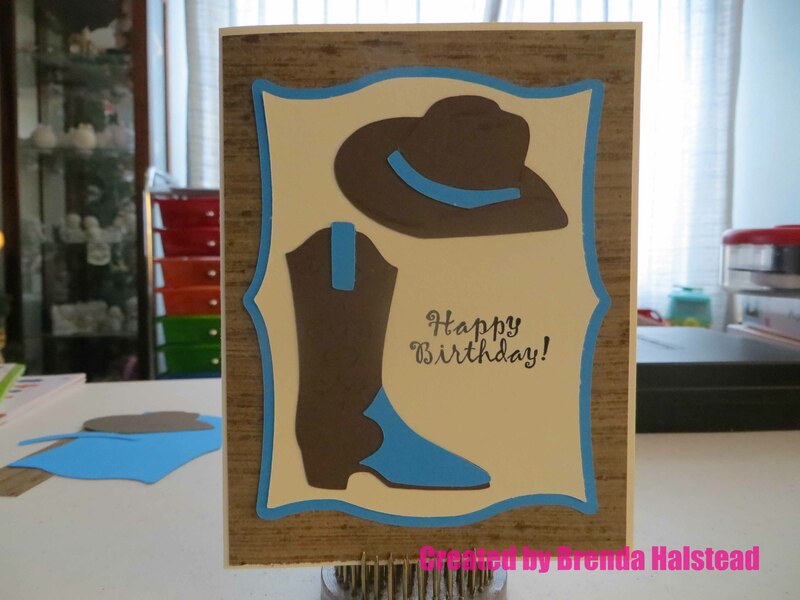 Brenda from Random Thoughts of a Scrapbooker here with a birthday card to share. Sorry I’m late with my post, but it was a long night with a sick grandson. Here is a card I made for a friend’s birthday. 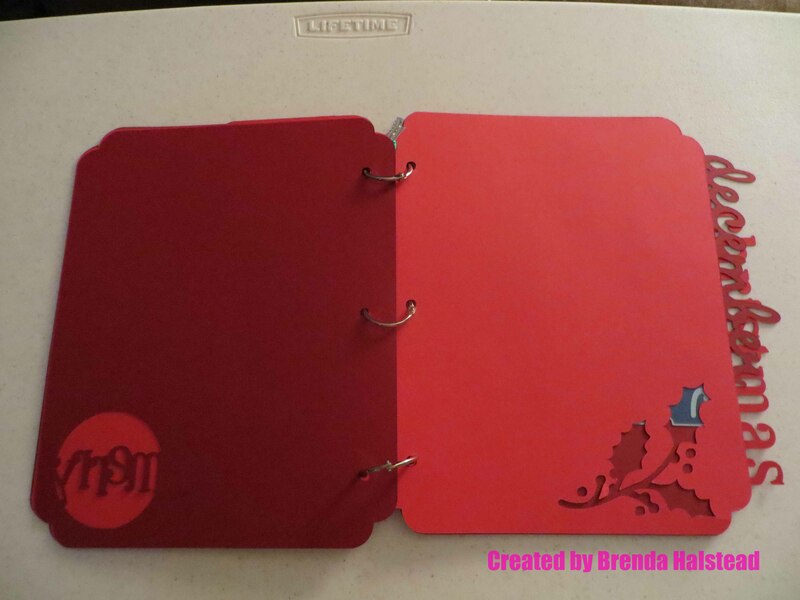 The base is Recollections cardstock and is cut at 4 1/2″ using the Art Philosophy Cricut cartridge. 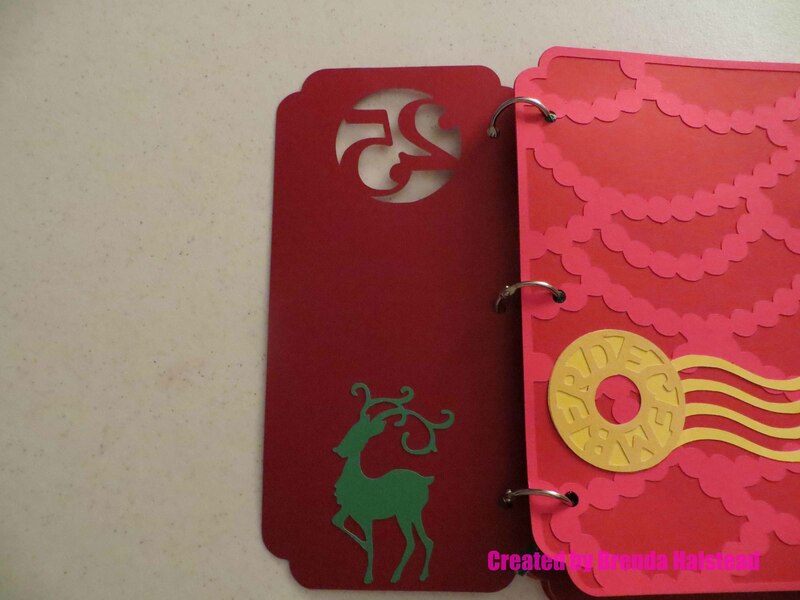 The orange layer is Recollections cardstock and is cut at 4″ using the Art Philosophy Cricut cartridge, and is embossed using the Swiss Dots Cuttlebug embossing folder. The patterned paper layer is from the DCWV Flower Shower Spring Stack and is cut at 3 1/2″ using the Art Philosophy Cricut cartridge. 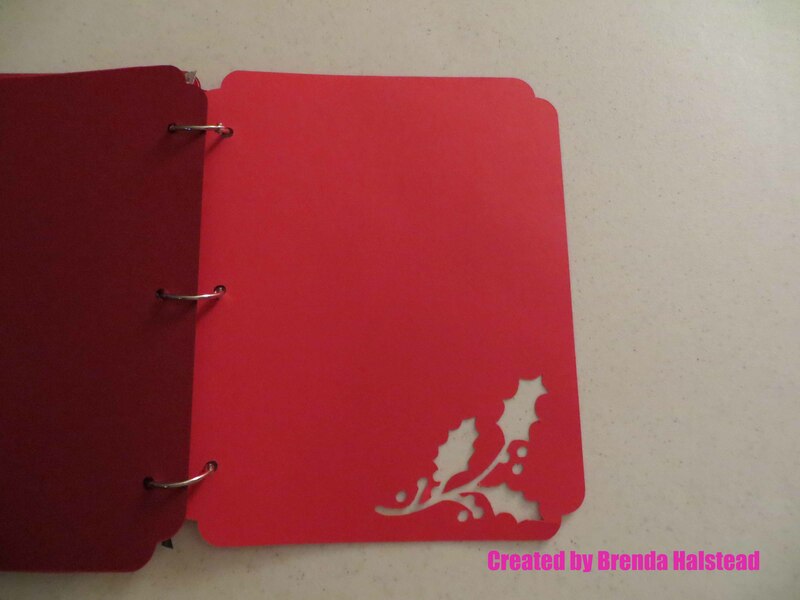 The cardstock used for the flower is Recollections and is cut at 2 1/4″ using the Sophie Cricut cartridge. The bling used for the center of the flower is Queen and Co. Twinkle Goosebumps. For the banner, I stamped on a 3/4″ piece of white Recollections cardstock, then notched the ends to make a banner. 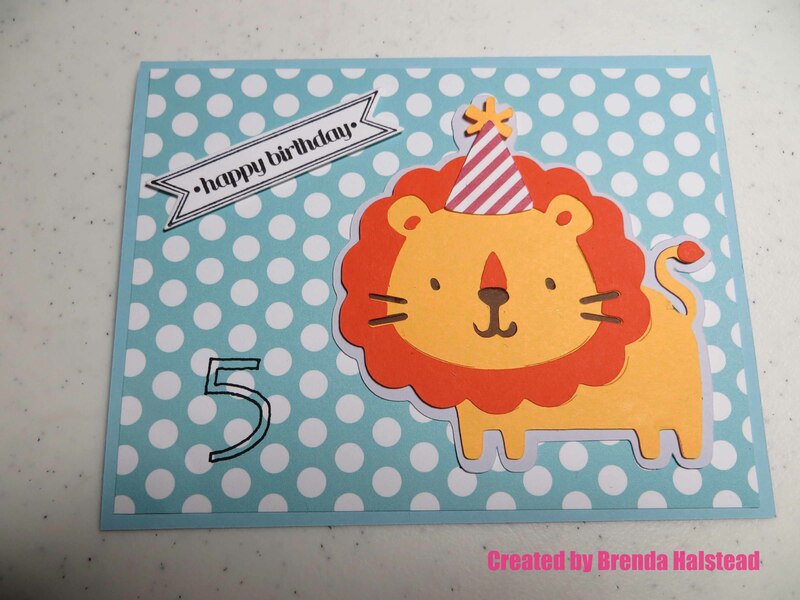 The stamps used on the front and inside are CTMH Card Chatter – Birthday. I used the CTMH Archival Black Exclusive Ink Pad.